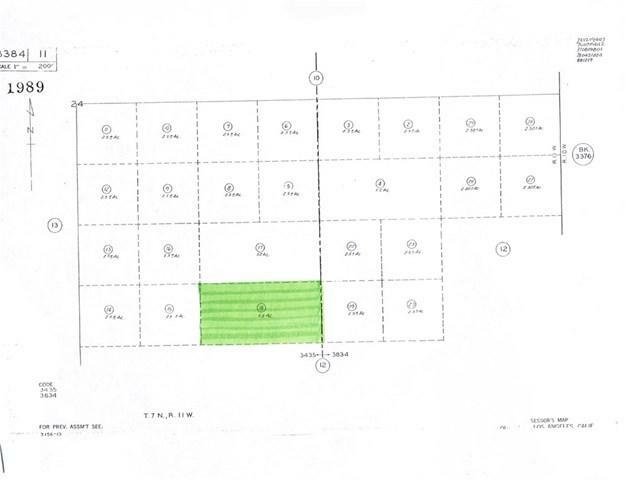 5 Acre Parcel Located In Lancaster. Zoned For Heavy Agriculture. Major Farms Near By. Property Has Great Potential For Farm Land.